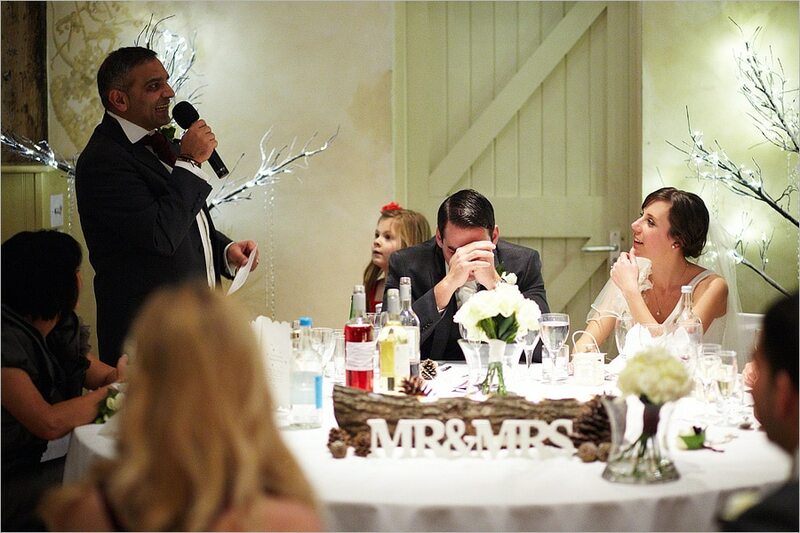 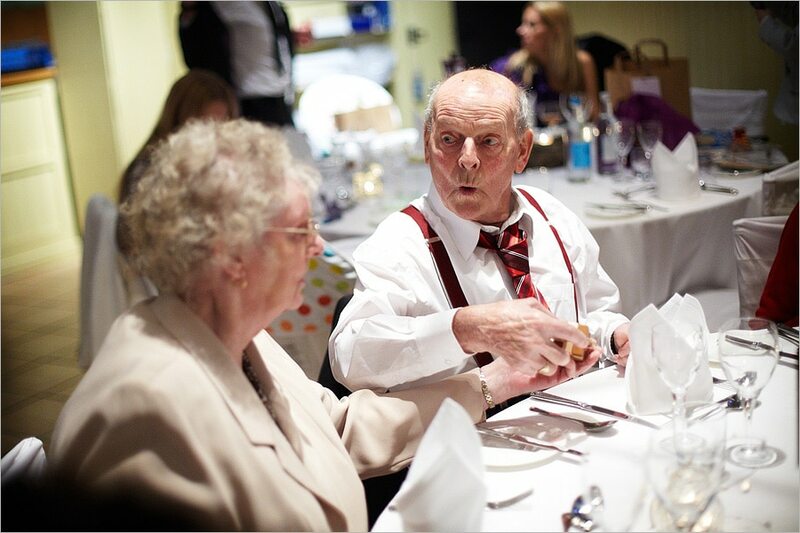 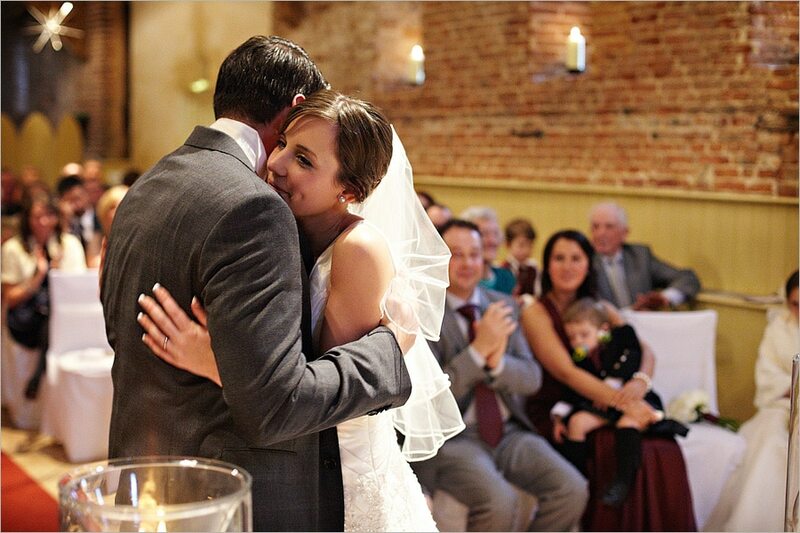 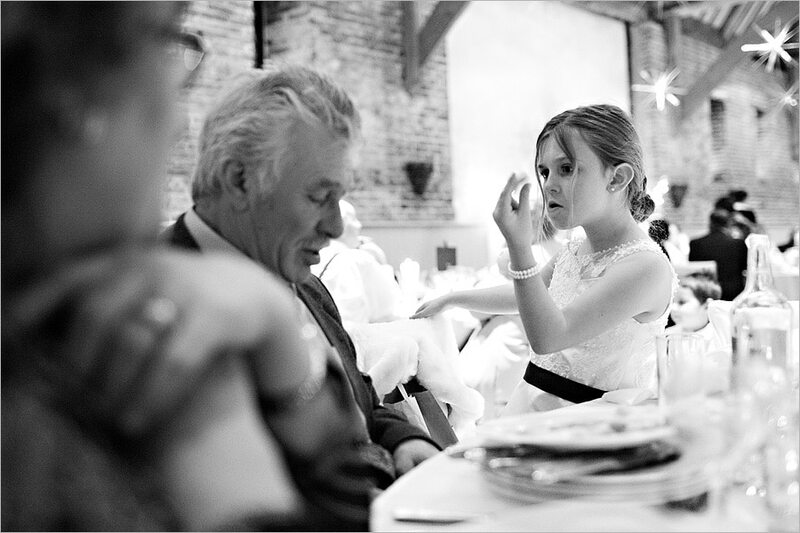 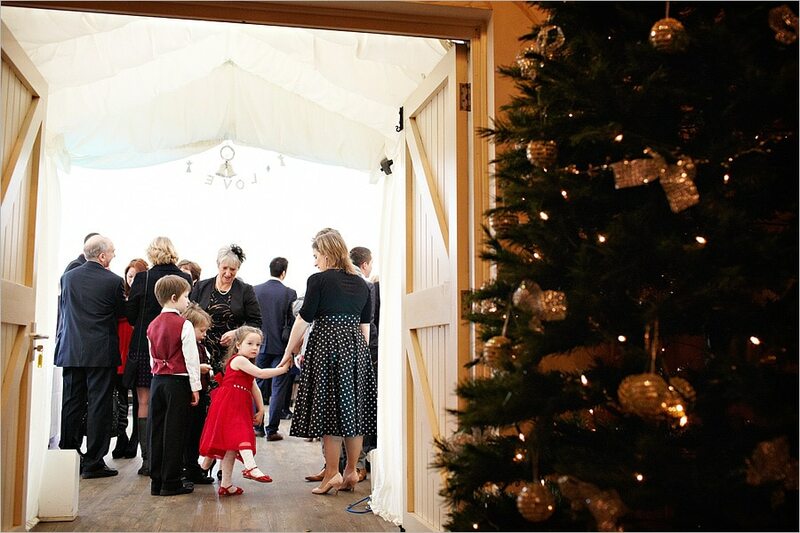 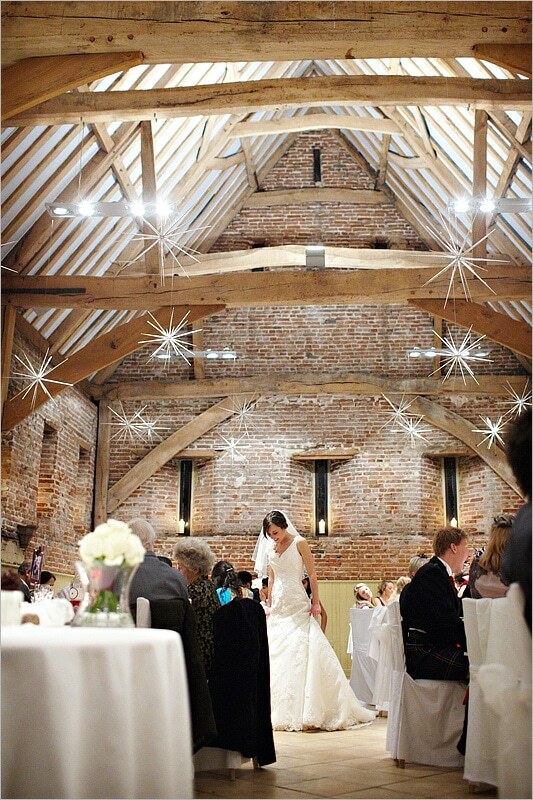 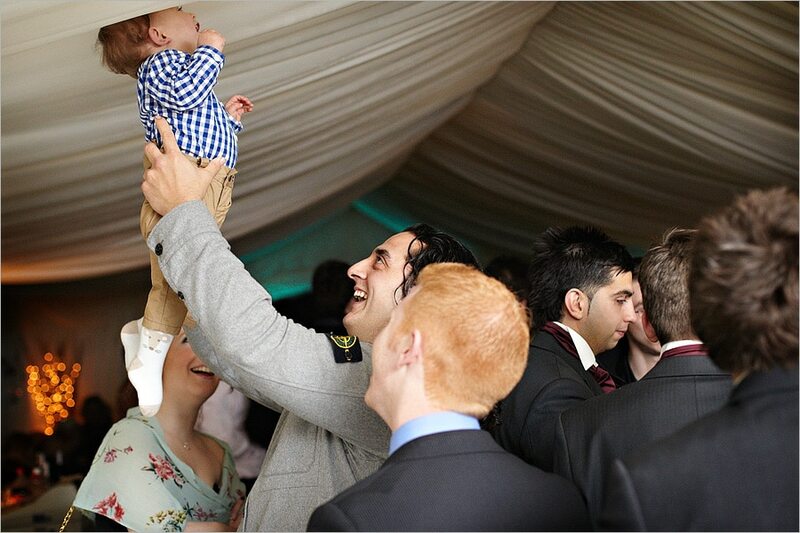 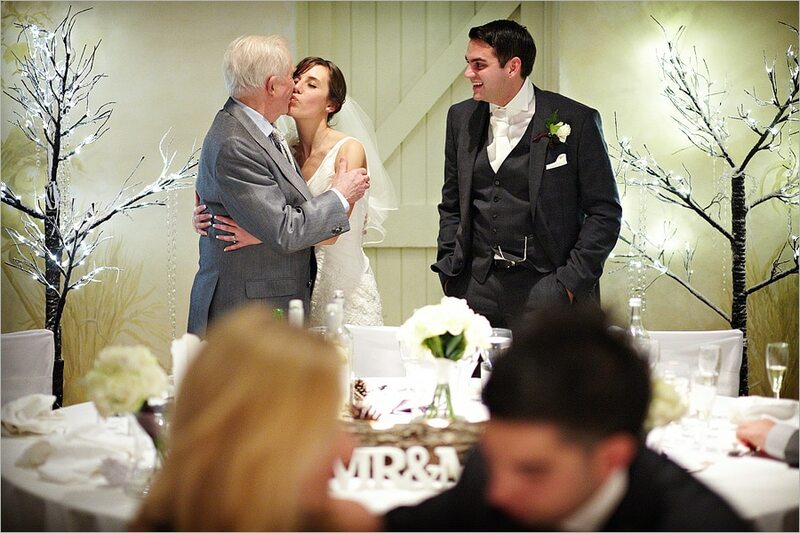 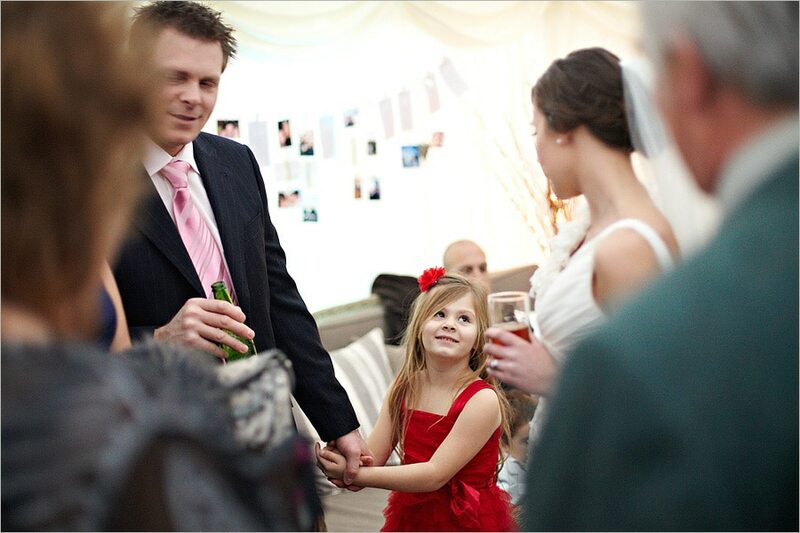 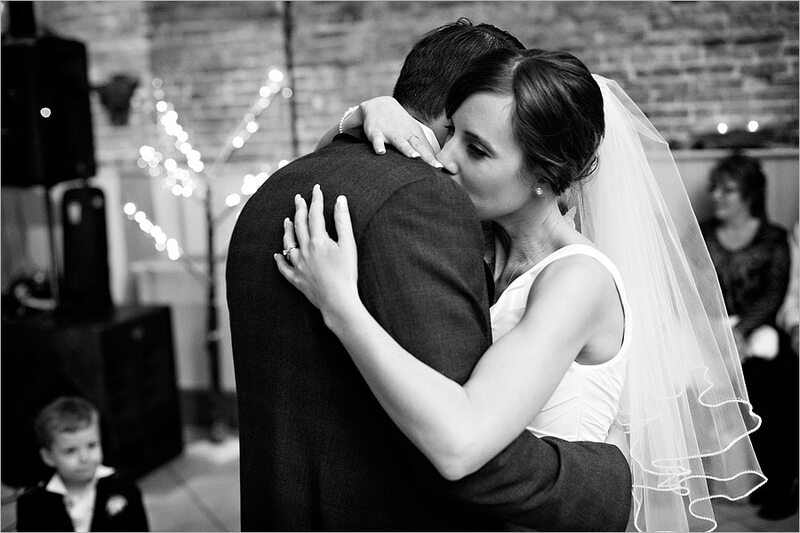 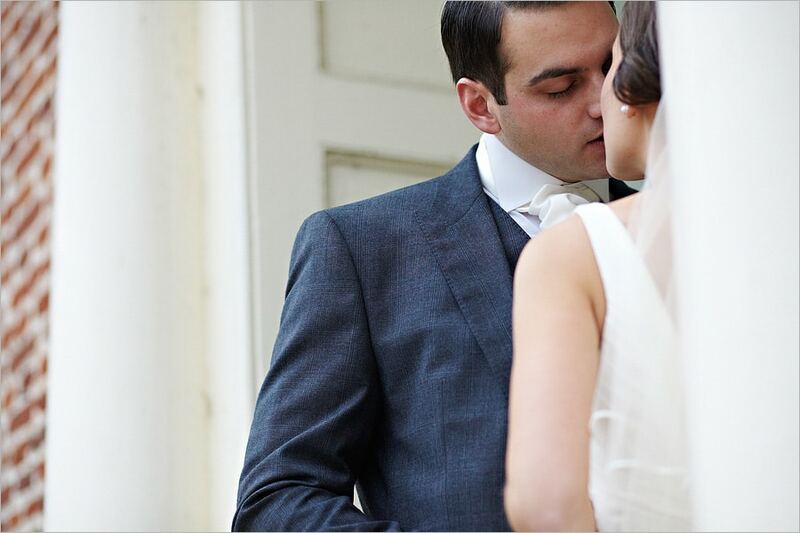 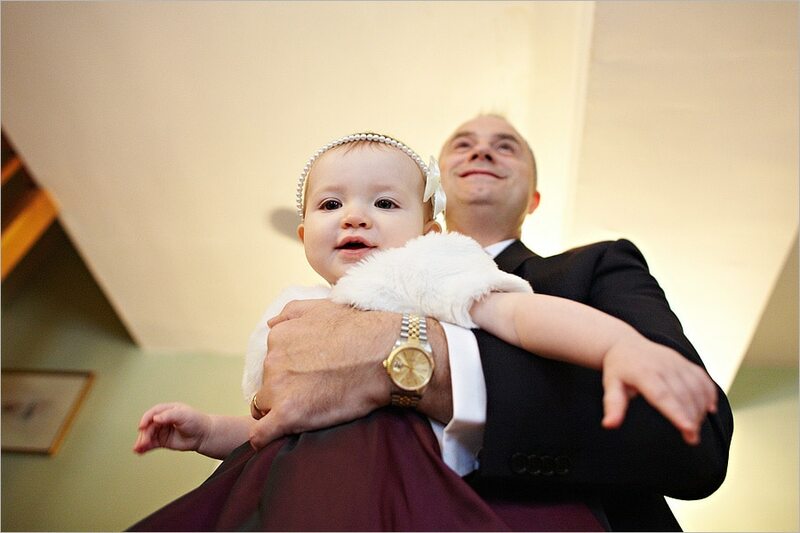 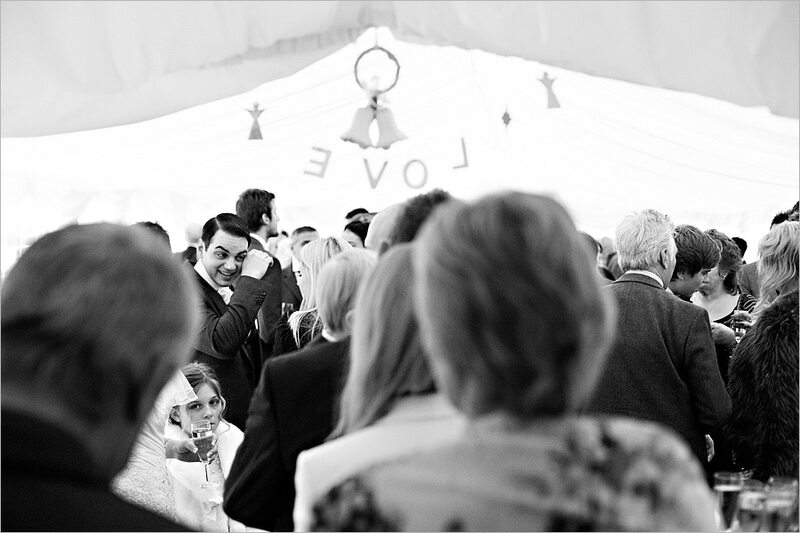 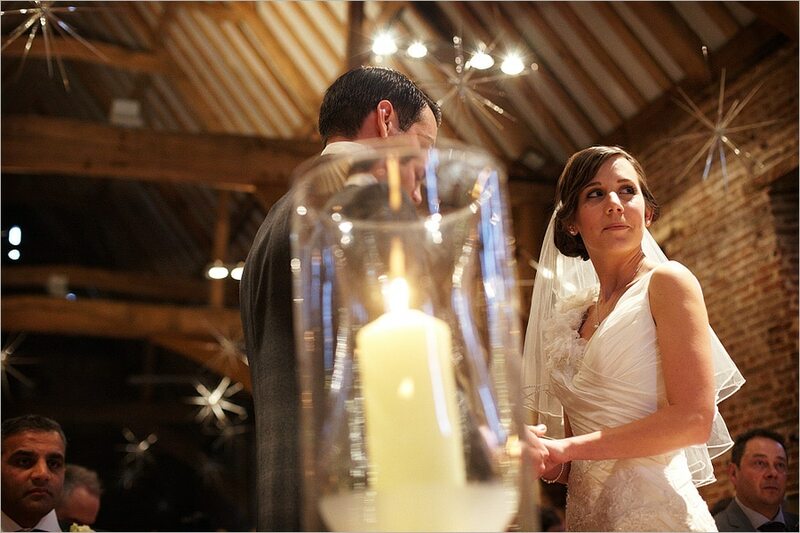 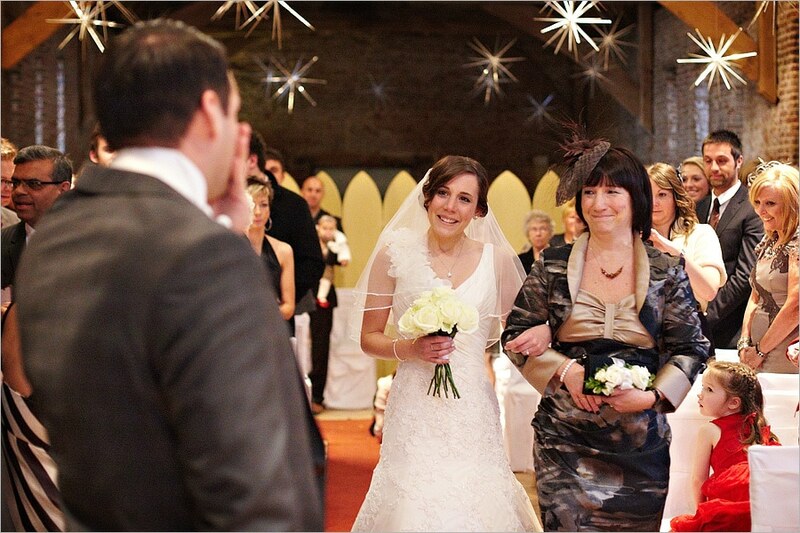 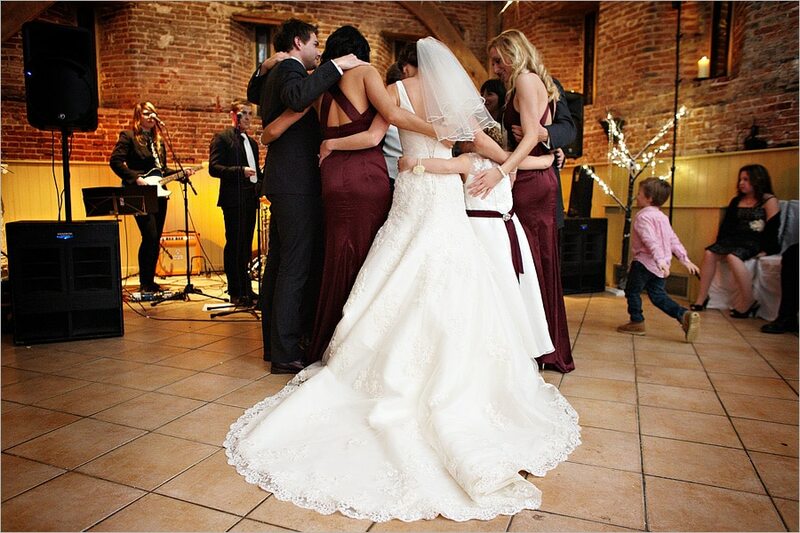 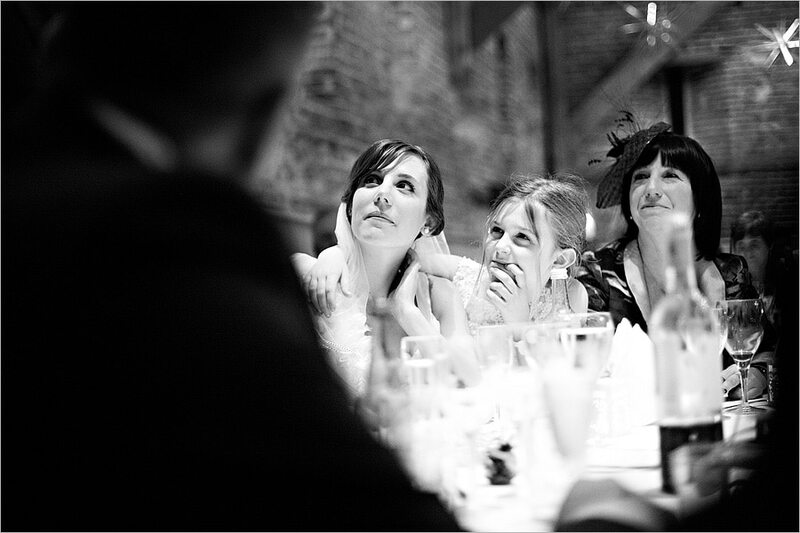 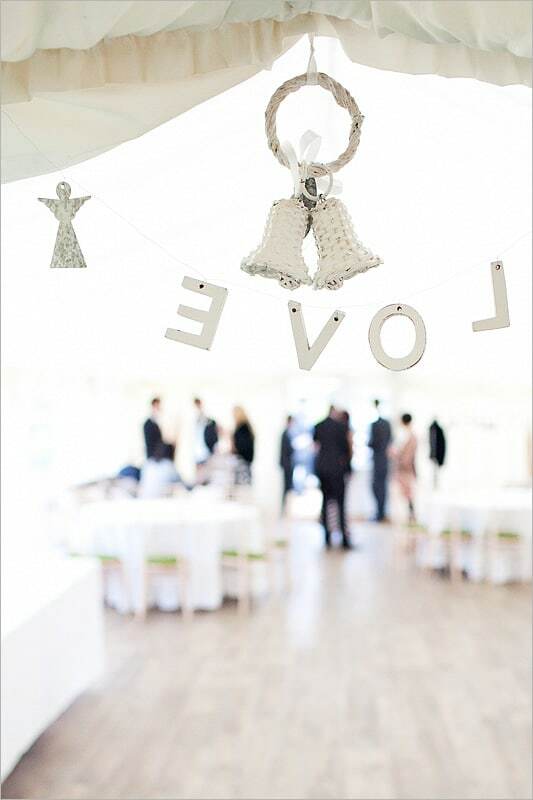 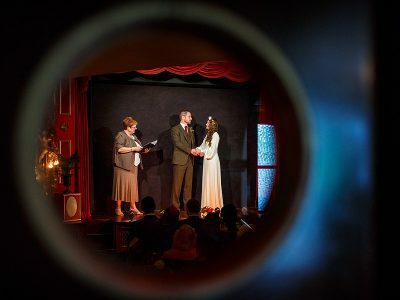 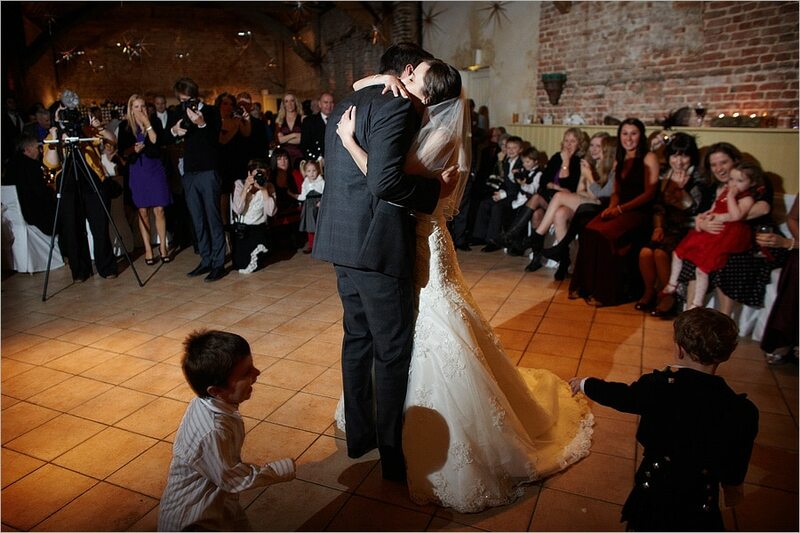 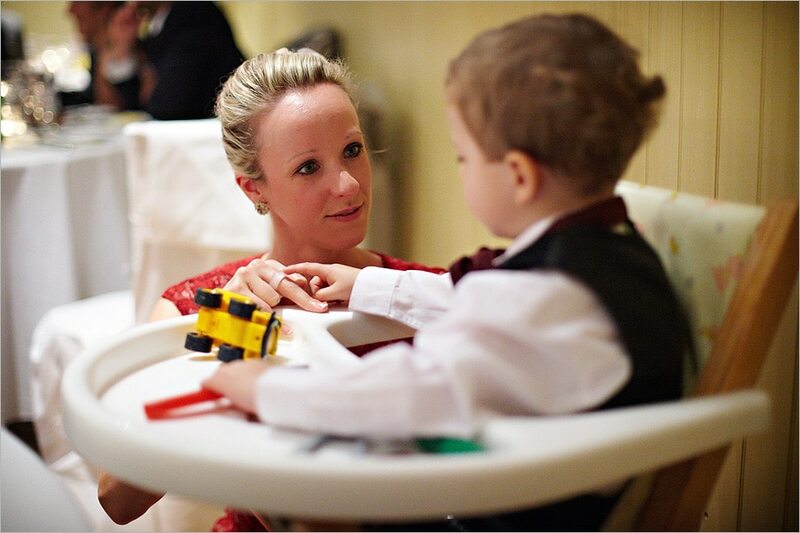 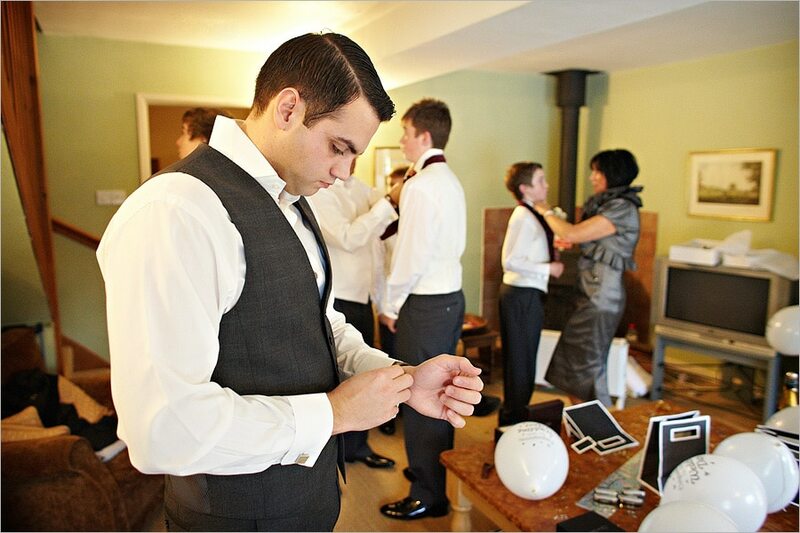 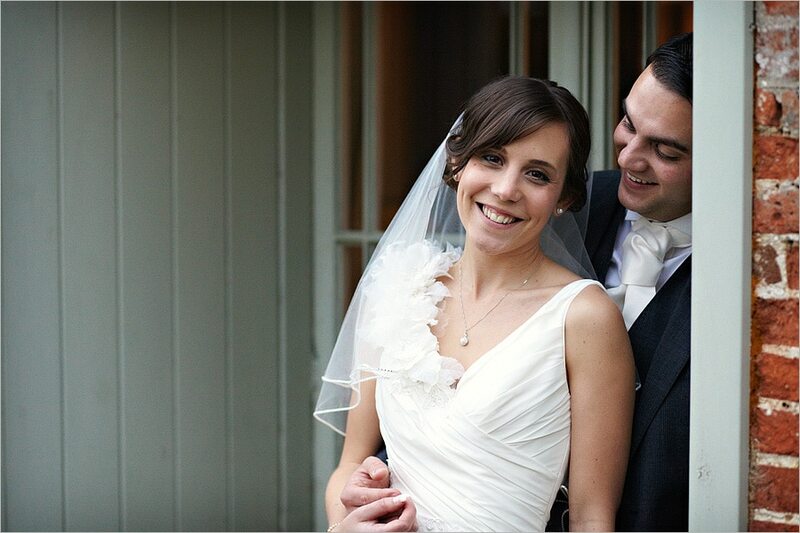 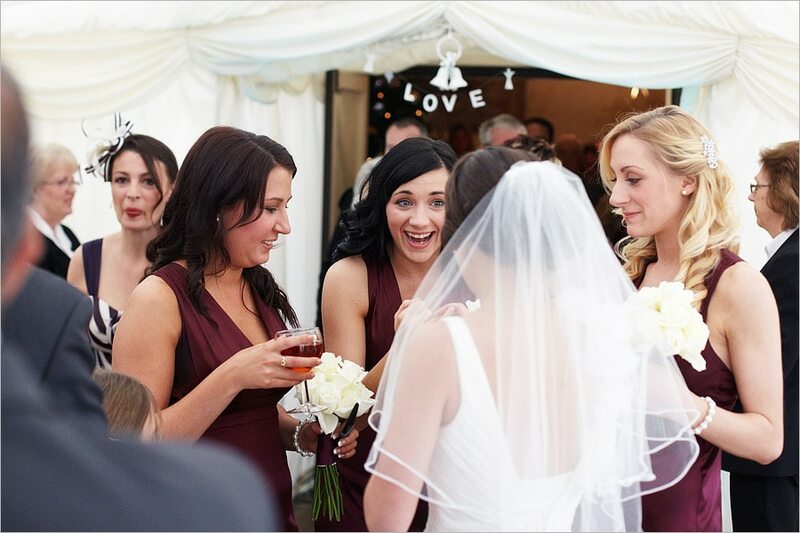 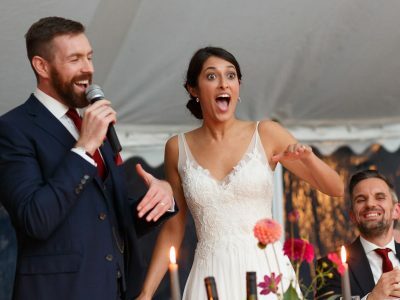 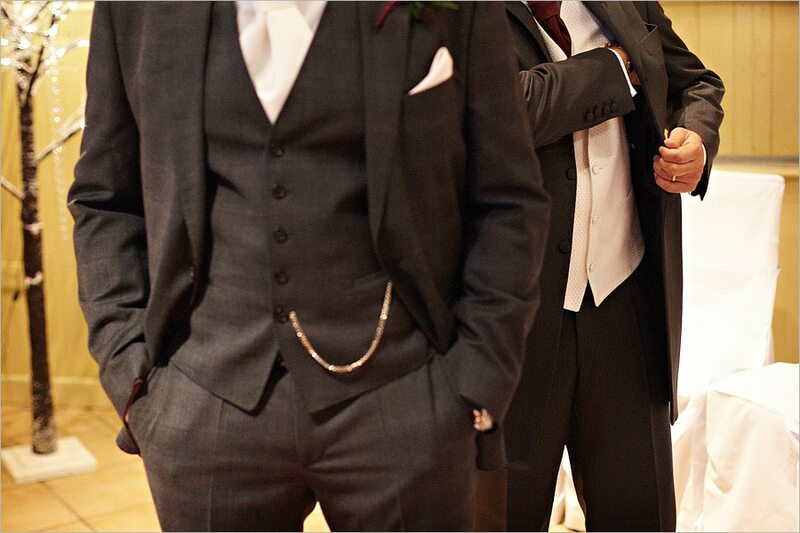 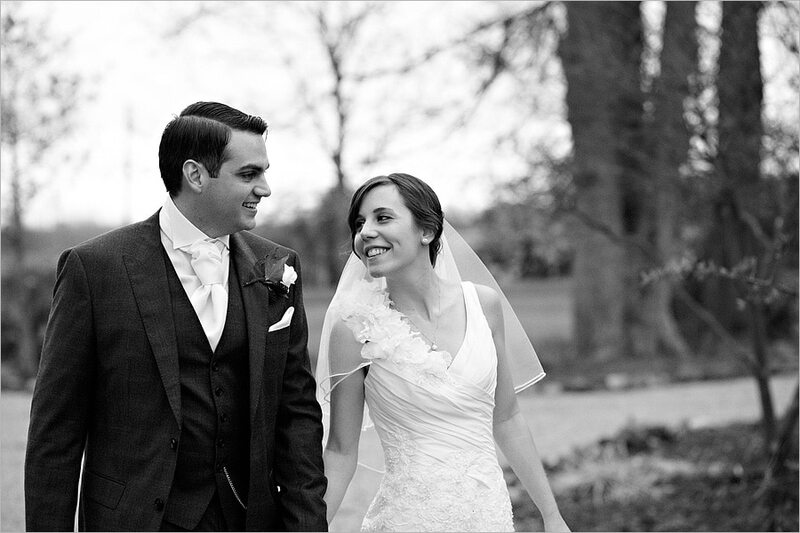 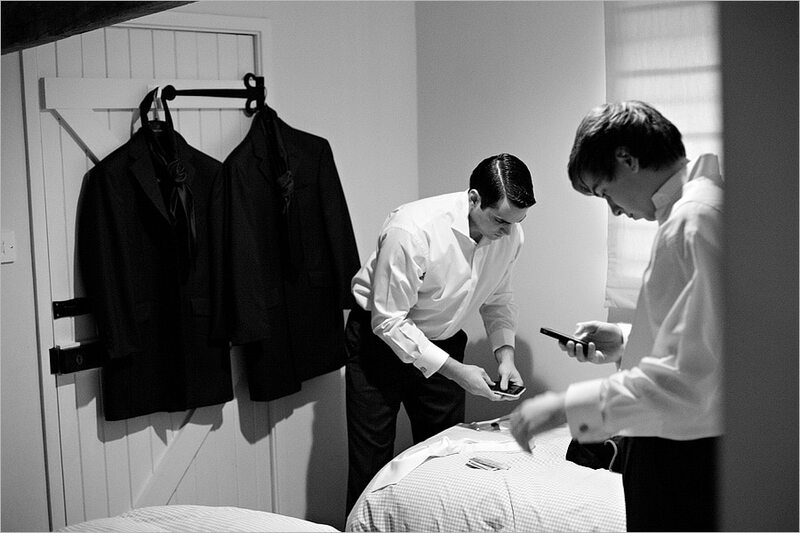 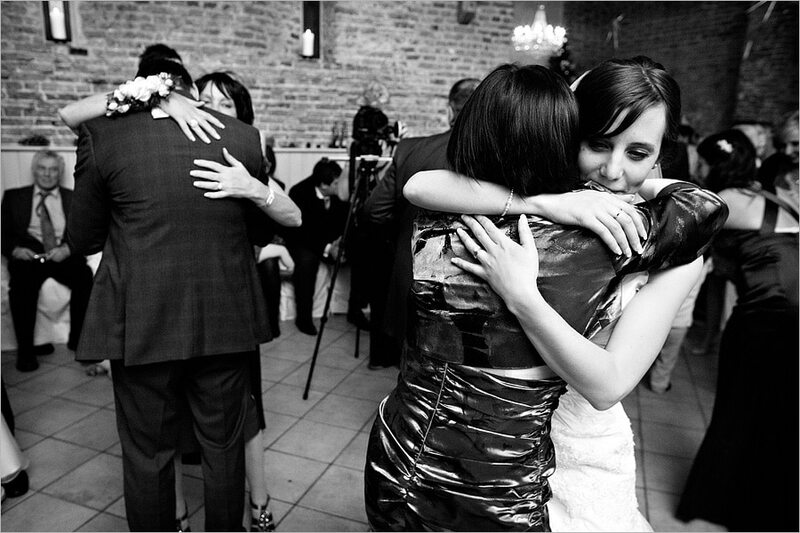 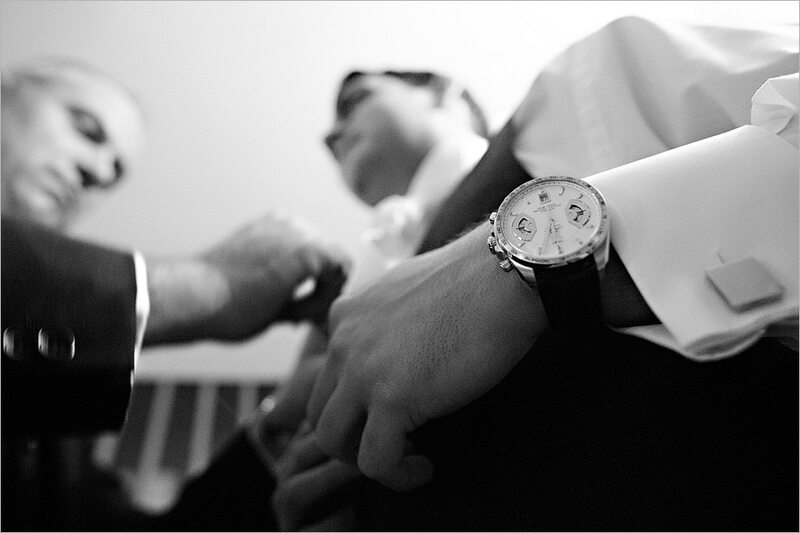 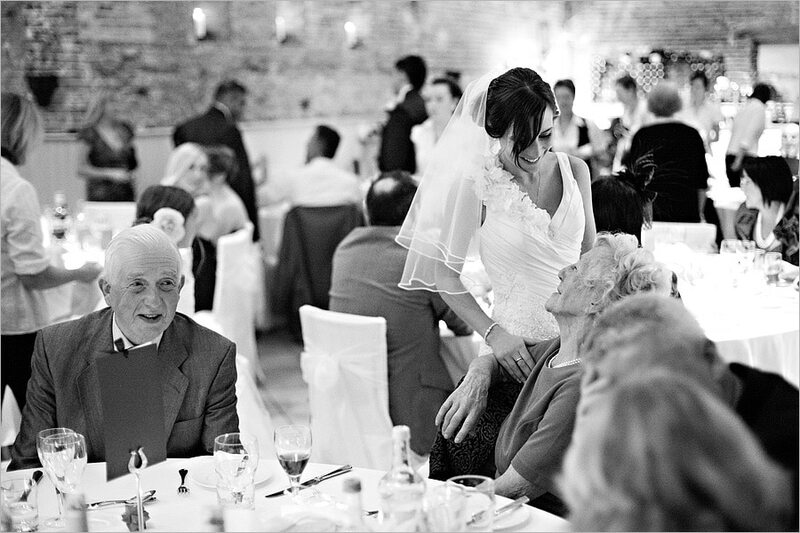 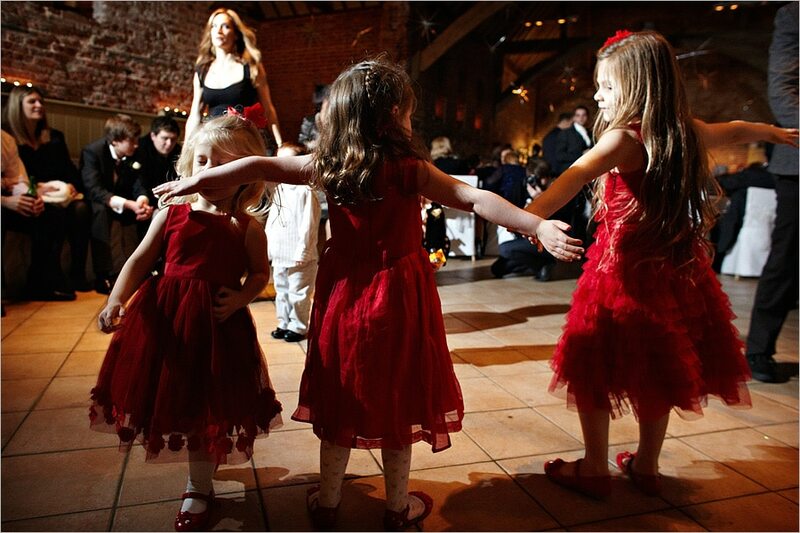 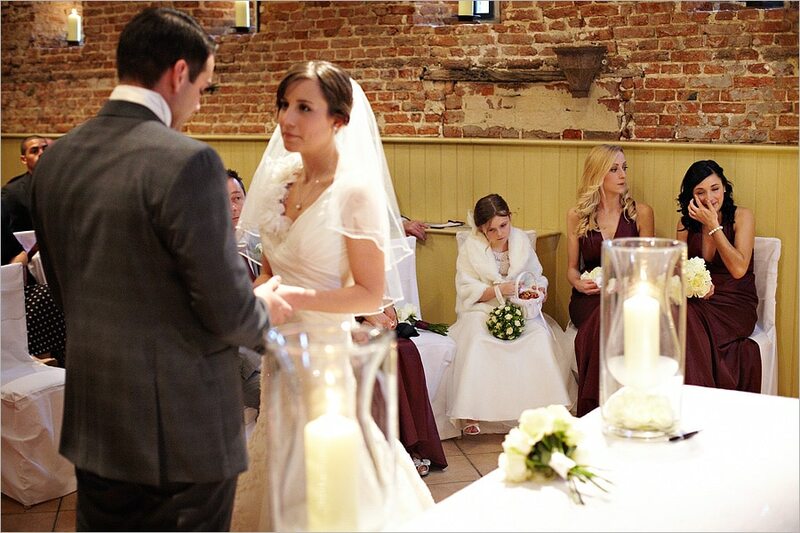 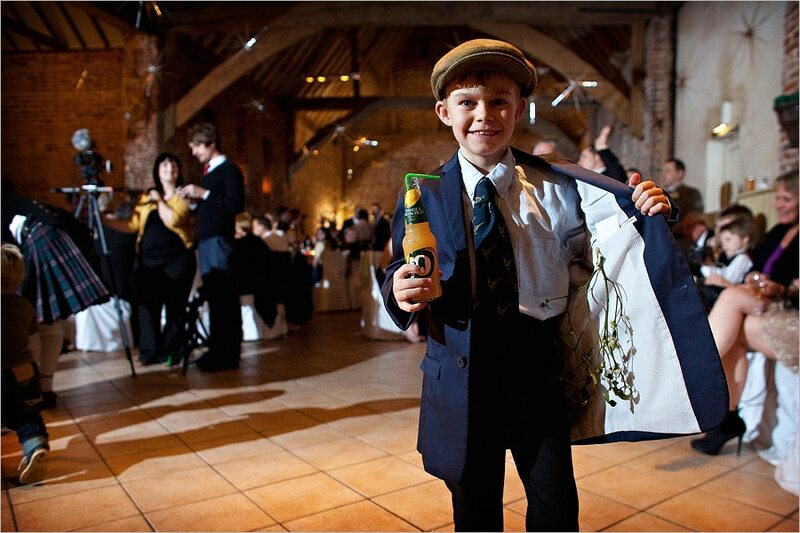 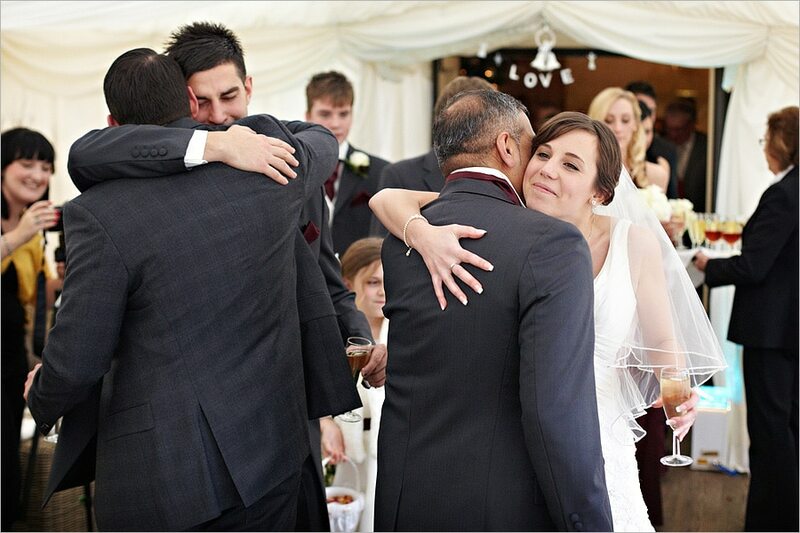 The emotion was flowing at Kelly and Tom’s wedding just before Christmas at Elms Barn in Suffolk. 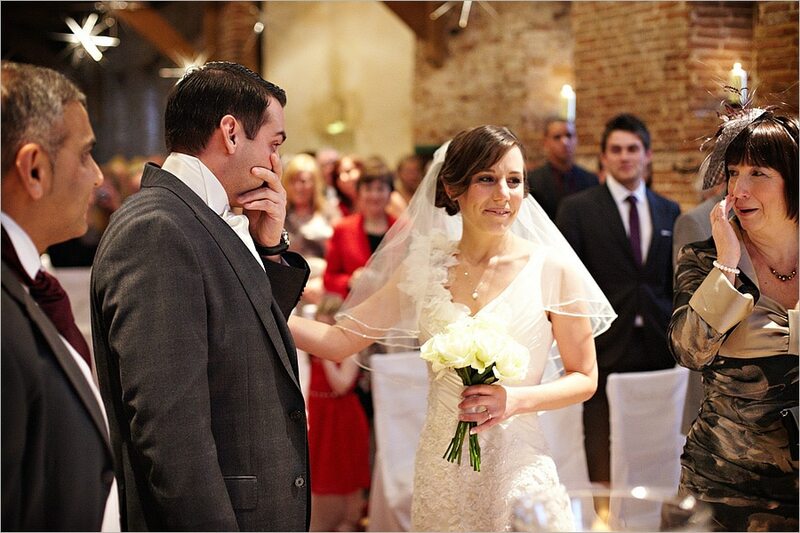 I don’t think there was a dry eye in the house when Kelly walked down the aisle to meet Tom, there certainly wasn’t at the front of the room ! 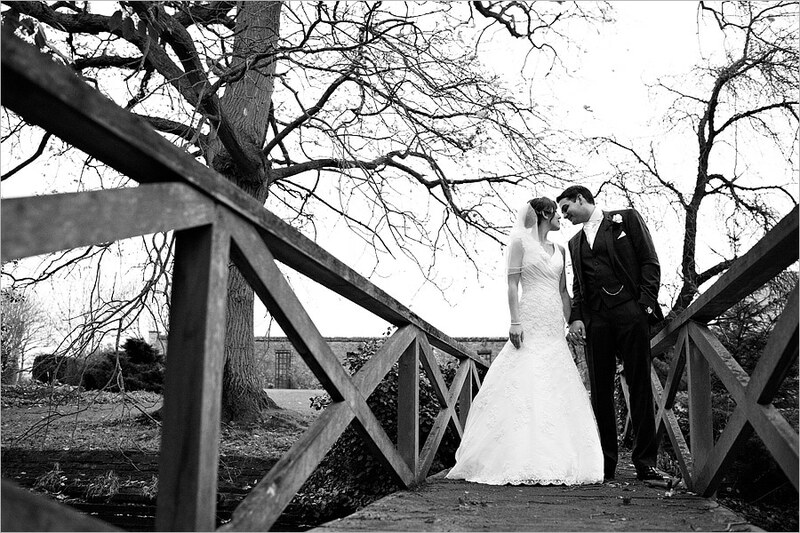 Kelly is a wedding photographer herself and she clearly wanted every angle covered – Tom and her had met with both my wife Suzanne and I separately and decided to book us both to photograph her wedding ! 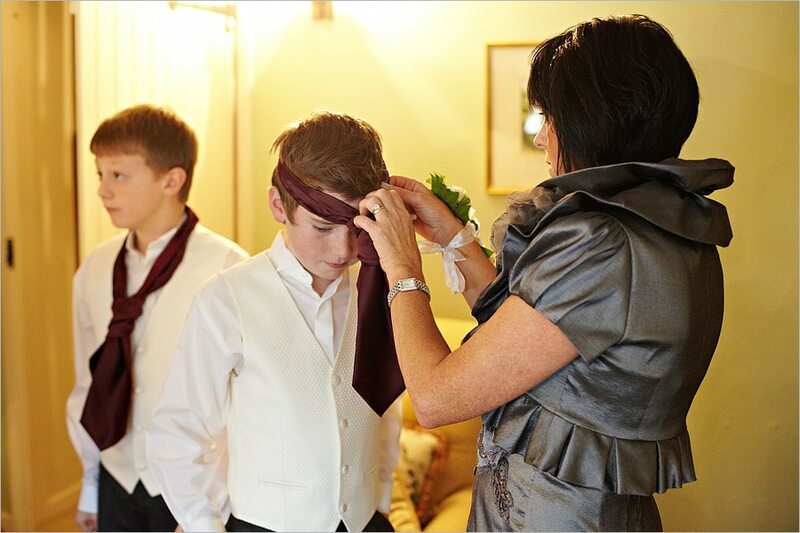 I started with the boys, Suzanne with the girls and then we joined forces for the rest of the day. 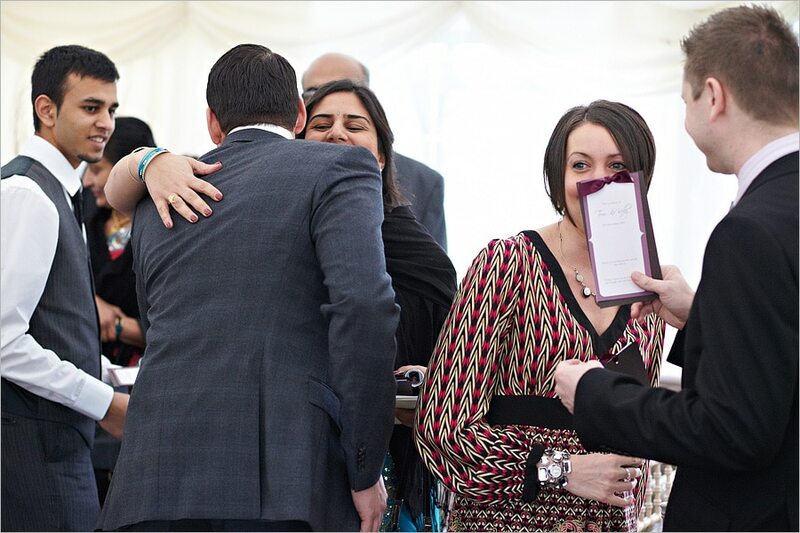 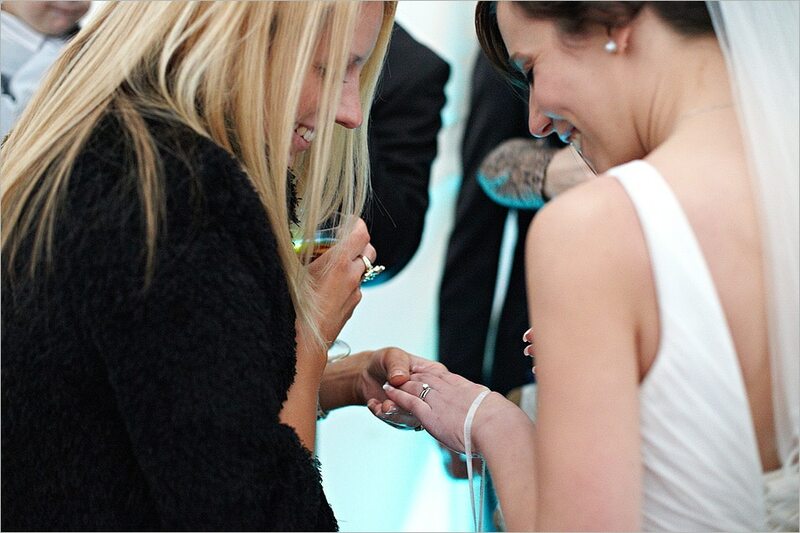 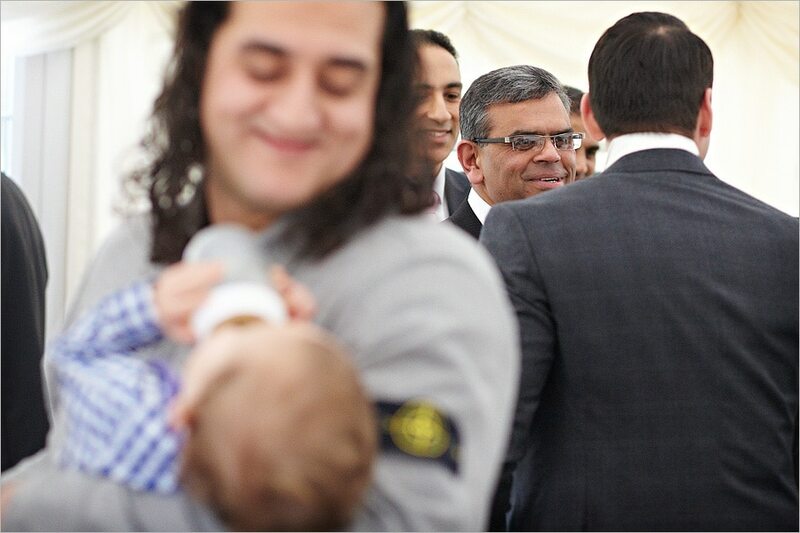 If that wasn’t enough, the very amiable Lee and Dawn from Shutterbox were there to film the event.